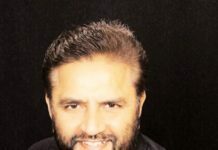 Indian National Overseas Congress members have expressed their shock and condolences on the demise of their president Lavika Bhagat Singh, who was battling cancer for over a year. Expressing his condolences in a press release issued by the INOC, All India Congress Committee Vice President Rahul Gandhi said Singh worked hard to spread the ideology of the congress party. 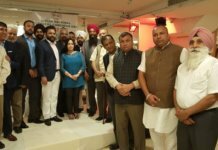 Recalling a dinner Singh hosted in his honor, Dr. Karan Singh, MP and Chair of AICC foreign affairs described her as a fine lady and a “successful” president of INOC. Former Union Law Minister Dr. Ashwani Kumar wrote, “ No words can adequately express our sentiments at this time”. Calling her demise a personal loss, said INOC Chairman Shudh Parkash Singh said he has lost a loyal and sincere friend. “ We are proud of the work Lavika did for INOC over last 15 years as Washington, D.C. chapter president and national president,” he added. A team of INOC executives led by the senior Vice President Ravi Chopra attended the funeral services held in Washington, D.C. Vineet Nagpal, national treasurer also attended funeral. “ I can’t believe she is no more” Nagpal said. The Chairman of Haryana Pardesh Congress Committee NRI Dept. 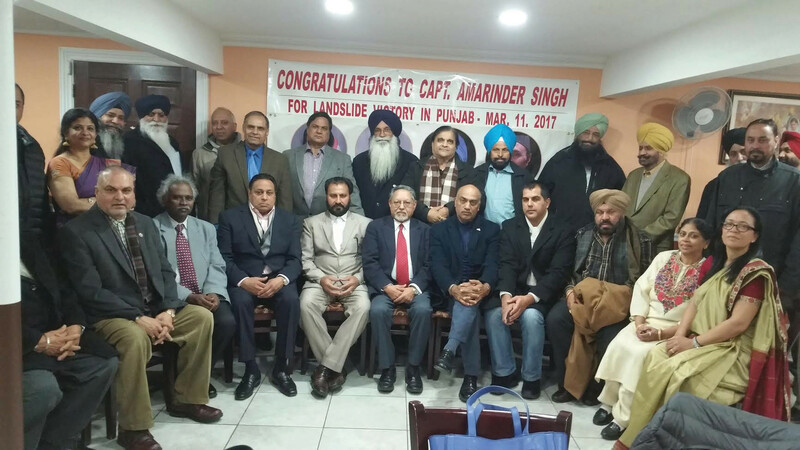 Budh Parkash Singh also travelled to Washington, D.C. for the funeral and conveyed HPCC solidarity to her husband Deshpal Singh. Senior Vice Presidents Phuman Singh and& Kalathil Varughese said INOC will host a prayer meeting for the departed president in New York. Gurmeet Singh Gill, Punjab Chapter President, while campaigning in Punjab expressed his grief over loss of the INOC President. Lavika gained popularity in the Greater Washington area, and was known for her community and charity work. 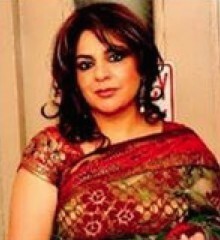 Singh was elected INOC president in 2015, becoming the first woman president of INOC.